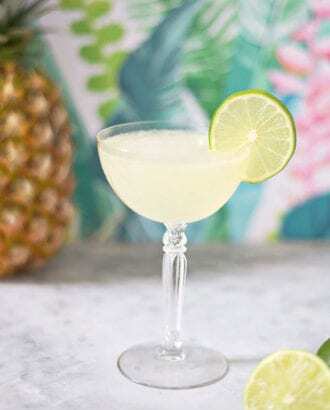 Earthy rhum agricole pairs perfectly with a sweet, juicy pineapple liqueur in this cocktail from Erik Hakkinen, who for 10 years helmed the bar at Seattle’s Zig Zag Café and now gets creative on behalf of the Back Bar Project. Add all the ingredients to a shaker filled with ice. Shake well and strain into a chilled glass.